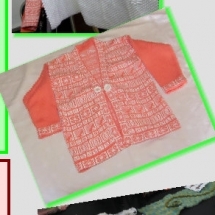 The 2015 Garment challenge was a V neck child’s cardigan. Click here for the 2015 garment challenge pattern. 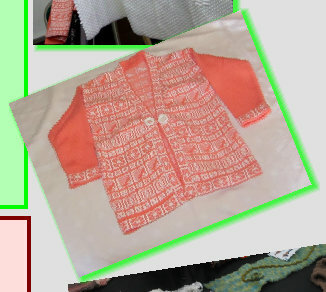 Second: Val MacQueen - Child&#039;s Jacket using the Garment Challenge pattern.